Ever see a killer iOS app that you wish was on Android? Although the Play Store has essentially reached parity with the App Store when it comes to top apps, iOS is still the undisputed champion for music creation and drawing tools. 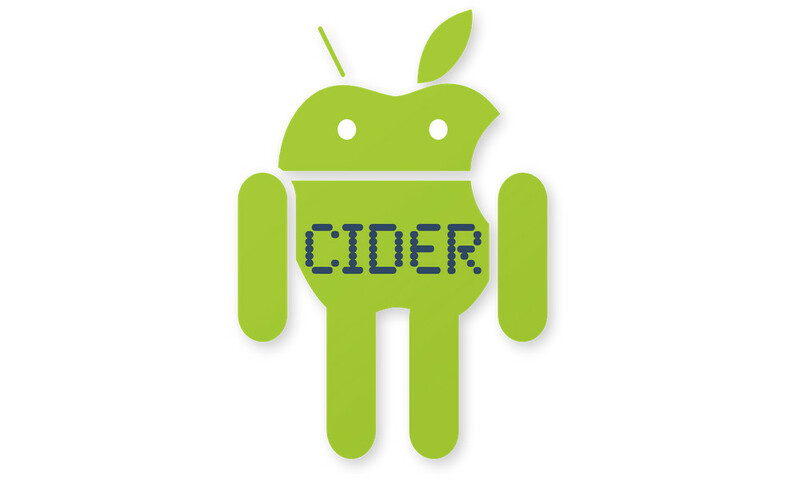 But don’t run out to buy an iPad or iPhone just yet – students at Columbia University have managed to construct an iOS compatibility layer called Cider, which allows iOS apps to run on hardware running Android. Sadly, the software isn’t perfect. The iOS apps don’t have access to hardware like GPS, and many run quite slowly. That said, Cider is an impressively broad solution to app cross compatibility. With a bit more development and tweaking, it could very well serve as a viable replacement for an iOS device in a pinch. Or it might languish like the Android for iPhone project. Either way, the proof-of-concept is pretty darn cool.